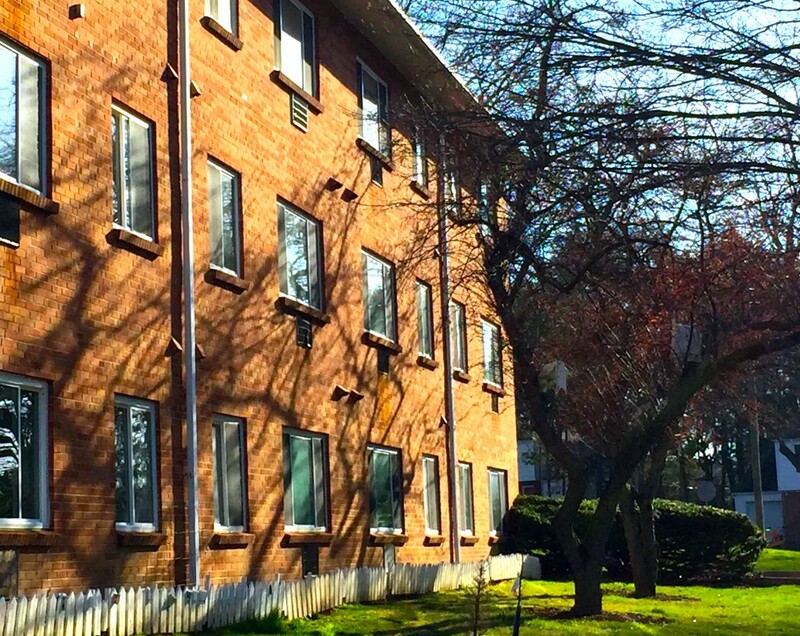 Nittany House I and II provides Permanent Supportive Housing for individuals and families who have experienced chronic homelessness with a documented disability. Chronic homelessness for this program is defined as 12 months or more living in a place not considered typical for humans (on the street, in a car, in a shelter, etc), or at least 12 months during the past 3 years with certain requirements. Clients who are eligible to live in a Nittany House apartment continue to receive supportive case management services while living in scattered site locations in the State College area. The Housing Support Case Manager provides opportunities for case management, goal setting, and referral and support to help clients get to a better place after experiencing chronic homelessness. The support is very individualized for each person or family. Program participants pay 30% of their adjusted gross income as an occupancy fee. Permanent supportive housing for individuals and families who meet chronic homeless definition with disability.